Threadgill is notable as one of "modern" or "avant-garde" jazz's most unique composers. 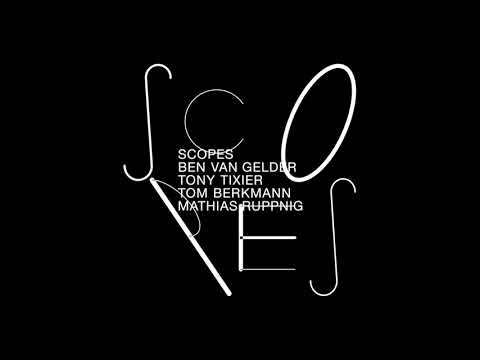 His dense, elaborate, multi-layered music is often strictly scored, in contrast to the loose, improvisatory feel of much jazz. Elements of traditional african music, mexican music, folk music and opera are often as prominently featured as traditional jazz and blues music. Henry Threadgill Sextet : When Was That? 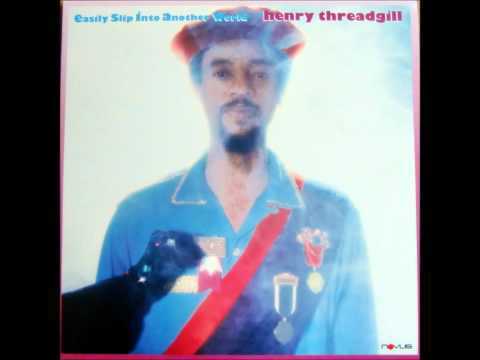 Henry Threadgill & Make A Move ‎: Where's Your Cup? HENRY THREADGILL Henry Threadgill & Make A Move ‎: Where's Your Cup? 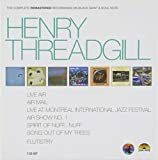 Henry Threadgill’s second album with what was at that time when released in 1997 comprised his current new ensemble, Make A Move being a Quintet with Henry providing alto sax and flute, Brandon Ross on electric and classical guitar, Tony Cedras, accordion and harmonium, Stomu Takeshi, 5 string bass with J.T. Lewis drumming. As per the usual for Henry the compositions maintain a degree of structure providing quite a solid ground for the above mentioned artists solos and input whilst keeping the music from becoming chaotic which can lead to the ruination of any Avante Garde Jazz album. Whilst not an easy listen the benefit of persevering becomes apparent after a few spins and like all good albums of this nature it requires a little work from you the listener. One other mention is Bill Laswell shares Production duties with Henry in the making of this delightful excursion into some truly original Jazz. Being the most structured of the compositions “ 100 Year Old Game” kicks the album of with Tony Cedras’ accordion beginning the composition with a change in tempo and Henry commencing quite a delightful solo interjected with guitar and accordion as Henry just keeps bringing more and more intensity into it for this superb opening number which has another time change before heading back to the original start time. “Laughing Game” follows with a brief drum solo to get things going with great guitar work from Brandon Ross and Henry following with more of that intensity. 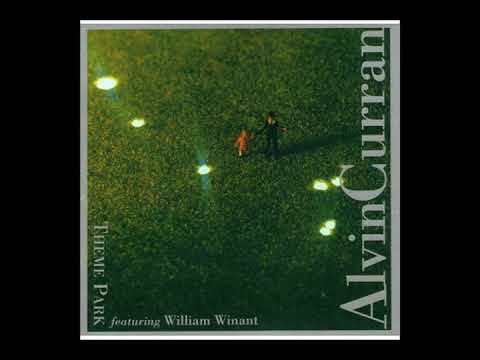 The title “Where’s Your Cup” runs at a fairly slow tempo with guitar and accordion opening and Henry providing flute in this lovely atmospheric composition. Things just keep getting better with the album’s longest track “And This” bringing the accordion followed by electric guitar back to open another gradual build up and Henry following on alto with more superb input from Brandon Ross’ electric guitar to follow. There are three other compositions remaining with all keeping up the quality with the last title named “Go To Far’. 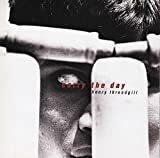 Well did it?, not really because as I stated previously there is structure for this delightful Avante Garde album from Henry Threadgill’s back catalogue. It needs work from you the listener as the music can be complicated at times but the reward is there if you persevere. Great album. Henry Threadgill's "Old Locks And Irregular Verbs" is an exceptional album, one among few released this year. Living AACM legend, Threadgill is high respected not only among avant-garde jazz fans. 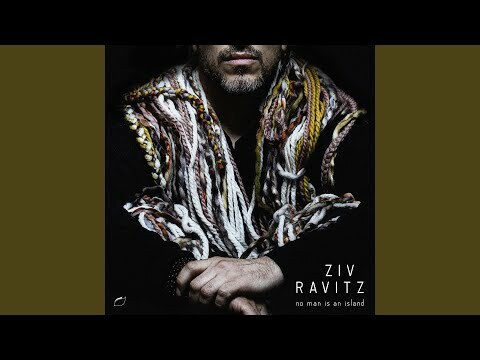 His music is almost always tuneful, well structured and being adventurous as rule is quite easy accessible. "Old Locks..." are different beast though. It's a tribute to "improvisation conduction" pioneer Butch Morris, and it represents Threadgill as a composer (he doesn't play here at all). 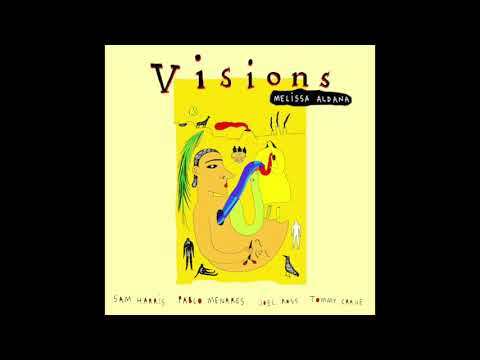 Four parts suite is played by a bit unusual (but probably expected from Threadgill) band - two star-pianists(Jason Moran and David Virelles), two alto saxophonists,cellist,tuba player and drummer. Music itself is closer to Threadgill's AACM colleague Wadada Leo Smith's more current monumental works, but perfectly avoiding later's often bombastic monumentalism. In fact, "Old Locks..." are one of quite rare successful examples of brewing (modern) classics and jazz - being pre-composed, all album sounds extremely fresh and dynamic, full of jazz swings and freer soloing.Strictly looking, it is not jazz mixed with classics anymore, it is the new music rooted in both but distanced far enough from both to be accepted as independent genre. Quite different from more regular Threadgill recordings,this music has his signature with no doubt - in tunes, light and optimistic atmosphere surprisingly successfully combined with New Orleans funeral marches echoing. It's not like such work is exclusive for Threadgill - everyone familiar with his obscure Zoid's debut album remembers for sure how strange it sounded offering two amorphous percussive pieces closer to minimalism than to usual Threadgill's full-blood pulsating jazz (tuba player Jose Davila plays on both above mentioned albums). But for listeners waiting for "another Threadgill" who's expectation are based on his more regular music, this album brings a surprise. One can hardly mention bad or even average album, released by Threadgill, "Old Locks And Irregular Verbs" is not only good, it opens some new horizons. Not often such thing happens on modern jazz scenes. 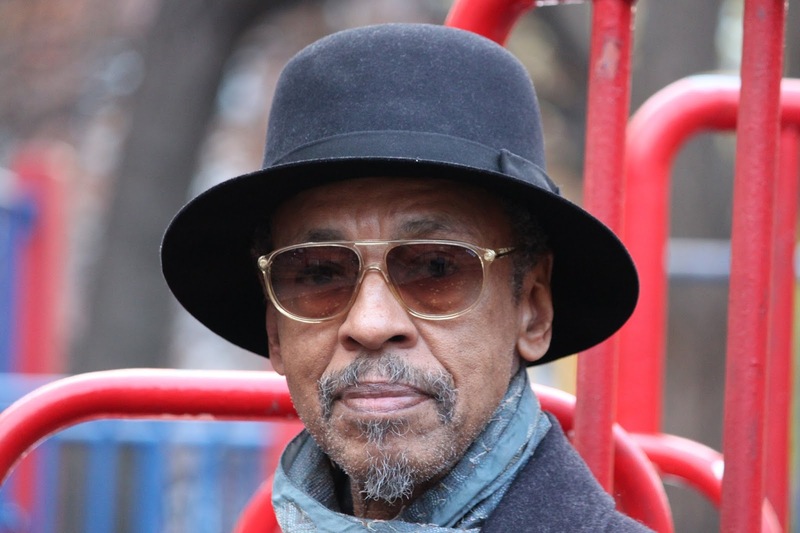 Music history will probably very kind to Henry Threadgill, its hard to think of many other jazz artists who have maintained such a high quality of output in a career that extends all the way back to the 70s. Many fads and trends have come and gone and Threadgill seems untouched by any of them, instead, his music always looks forward, while being remarkably imbedded with all the great music that came before him. Henry’s music may capture the crest of the current avant-garde, yet you will hear elements that may recall the earliest days of New Orleans bands and on to anything else that happened between now and then. 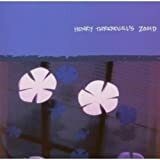 In recent years, Threadgill has been composing for his Zooid quintet, an ensemble that reflects the current jazz scene’s interest in composition and 3rd stream type projects, but again, Henry’s approach on his recent “In for a Penny, In for a Pound”, sounds like no one else. Some music is more difficult to describe than others, and “In for a Penny, In for a Pound” is easily one of the more difficult. Much of this music is composed, but a lot of it is improvised as well. It appears that Threadgill offers his musicians choices (such as note selection) and they take it from there. The resultant music is somewhat similar to 60s indeterminate chamber pieces by composers like Pierre Boulez and Elliot Carter, in which they tried to mimic the random changes of the mobile in visual art. Much like those earlier pieces, “In for a Penny” maintains a sort of static movement that is devoid of dramatic highs or lows. This is contrapuntal music, with each instrument chattering away, playing their lines in equal volume, except for frequent sections where one instrument rises above the mix for a solo of sorts. 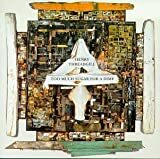 The fact that Threadgill is using a mix of brass, woodwind, bowed and plucked strings and percussion gives the instrumental texture that dry pointillist sound reminiscent of that golden age of avant-garde chamber music. Every single note and melodic line from every instrument comes through clearly. Although there is a strong parallel to indeterminate concert hall music on “In for a Penny”, this is still a jazz record and it often hit’s a weird broken groove that sort of swings in a very modern and abstract way. With all the little interlocking phrases coming and going from the instruments, sometimes this music recalls Ornette Coleman, particularly his later albums such as “Tone Dialing”. Much like Coleman’s music, “In for a Penny” is not so much atonal, as it deals more with tonality that is in constant flux. When it comes to shifting from one tonal area to the next, it appears Threadgill has developed some formidable compositional techniques. “In for a Penny, In for a Pound” is one of the more interesting records, in any genre, to come out in a while. You can spin this a hundred times and you will still get a fresh listening experience every time. 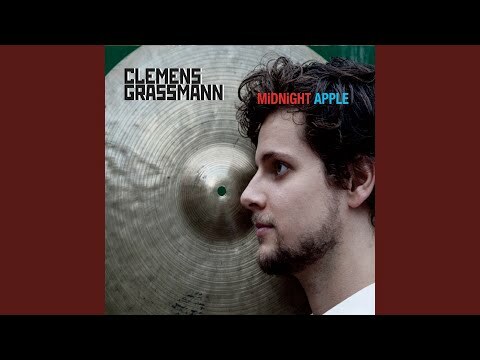 Although this is definitely a jazz record, it would be interesting to give this piece a chance to appear on a program of contemporary concert hall music, it would probably hold up very well against the others. The 1980s are not known for being stellar years for jazz, but there was some great music going on if you knew where to look. One of the brightest stars of that time period was saxophonist and composer Henry Threadgill. Henry was part of a movement, spear headed by the stars of the 60s avant-garde, that was rising above the ashes of the dying fusion scene and bringing back acoustic jazz, but not in a quaint nostalgic way either. Threadgill’s music drew upon his free jazz roots, but also pulled influence from New Orleans brass bands, the blues and almost the entire history of jazz creating a bold vibrant sound that helped clear out the cobwebs left behind by the ebbing fuzak money grab. In many ways, Threadgill’s ability to combine the past and future of jazz, and his work with creative mid-sized ensembles (mini-big bands), made him the heir apparent to the legacy of Charles Mingus. There are some strong similarities between the two, but whereas Mingus drew upon the musical language of Ellington, Threadgill’s sources are more basic and primitive and draw upon such pan-cultural musical languages as marching tunes, patriotic songs, universal blues and songs of celebration. There is a simple sense of chaotic joy in Threadgill’s music, and that comes through loud and clear on the first three boisterous tracks on this CD. The three tunes that follow are more in an abstract avant-garde style, but are nonetheless very creative, if not quite as “catchy” as the three opening numbers. This CD closes out with, “Award the Squadtett”, a classic Threadgill composition that takes an exuberant marching tune and treats it to endless modulations and chaotic ensemble interplay raising a joyful noise that transcends time and musical trends. Its really hard to describe Threadgill’s music properly, something this lively, kinetic and sometimes hilarious has to be heard, not talked about. No HENRY THREADGILL movie reviews posted yet.